En español l You do all the right things to keep yourself healthy, right? 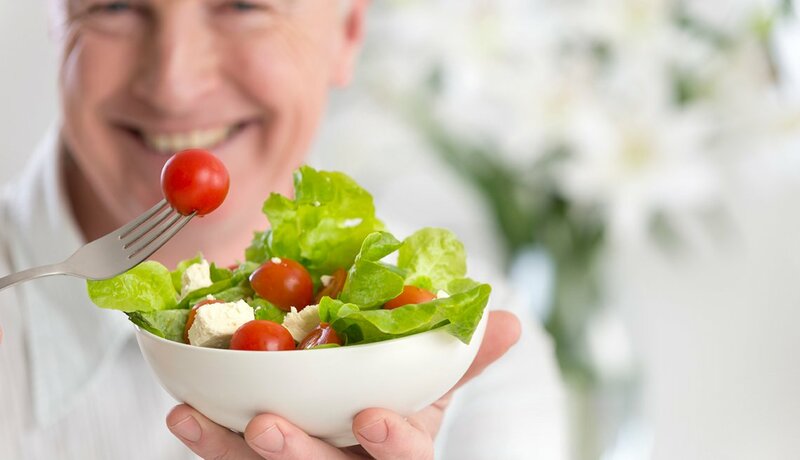 Brush your teeth after eating, take a daily vitamin, choose the fat-free salad dressing. Not so fast. Those everyday habits may be hurting your health more than helping it. Do you brush your teeth after meals? 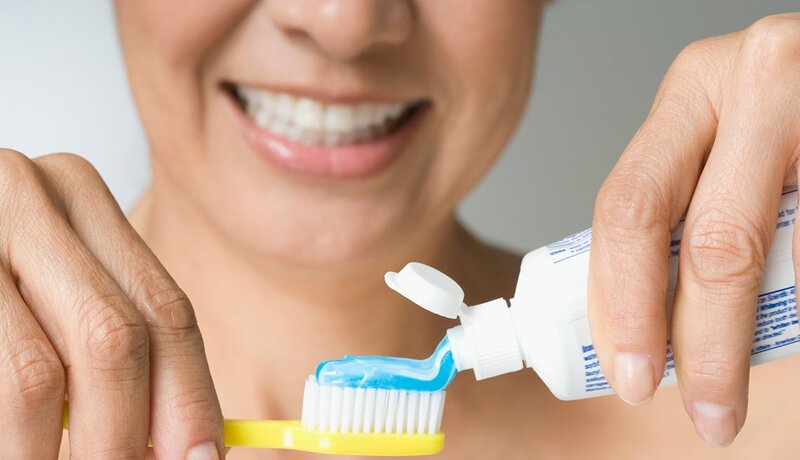 Stop — you should wait at least 30 minutes after eating or drinking to prevent the brushing action from rubbing the acid from food into your tooth enamel and damaging it. Brushing immediately after drinking diet soda, which is surprisingly high in acid, is especially harmful, a German study found. Do you relax by using your iPad or laptop before going to sleep? Turn off your device an hour before bed. Using an electronic device right before going to bed significantly worsens your quality of sleep because the type of artificial light it emits signals the brain to decrease melatonin and stay awake, say Australian researchers. Better idea: Read a (real) book instead. 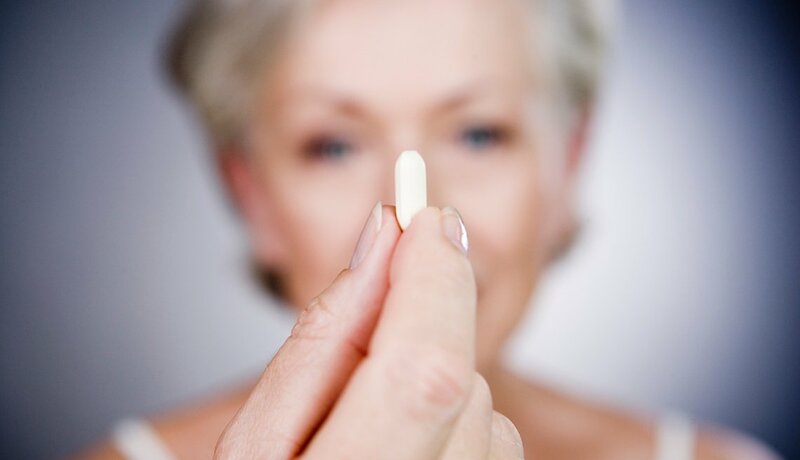 That little pill, which Americans have been taking since the early 1940s, may not be such a health booster. 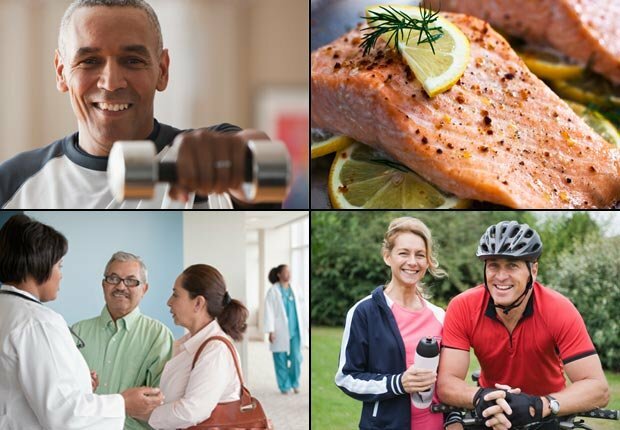 Studies have found scant evidence that multivitamins prevent disease (unless you have a nutrient deficiency) and a study of older women found vitamin-takers died earlier. 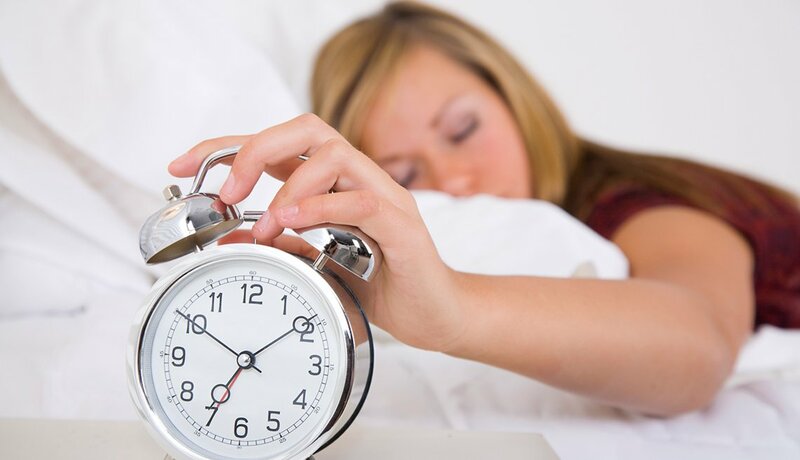 Do you rely on the weekend to catch up on sleep? Sorry, but it doesn't work that way, say sleep experts. Waking an hour later may help some, but sleeping any longer disrupts your internal clock even more. Instead of sleeping in, go to bed earlier and wake close to your normal time. Do you eat several small meals a day, instead of three large ones? Turns out your mother may have been right all along: Three meals with higher amounts of lean protein may help reduce hunger — and aid in weight loss — more than eating six small meals daily, says a Purdue University study. But healthy snacking "is still a good idea" to avoid dips in blood sugar, adds Cleveland Clinic's Kristin Kirkpatrick, R.D. 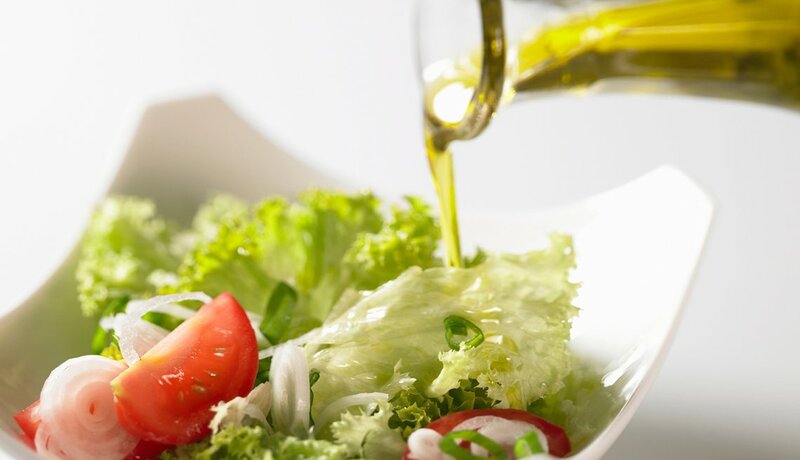 Do you always opt for fat-free salad dressing? Yes, we know you're watching your calories, but studies show that the fat in regular dressing is needed for your body to absorb the most disease-preventive nutrients out of salad veggies. 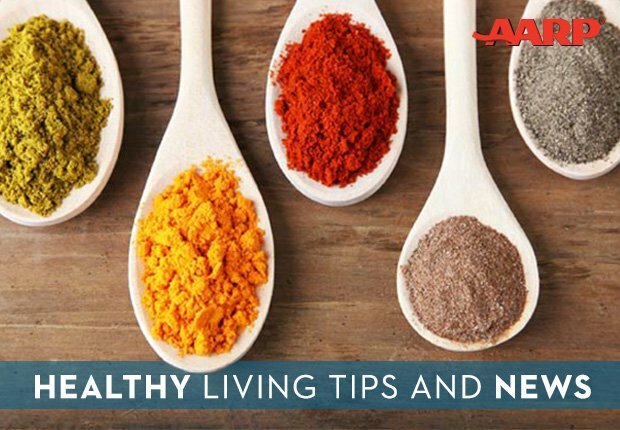 Just a little dressing will work, and olive or canola oil-based ones are the most effective. 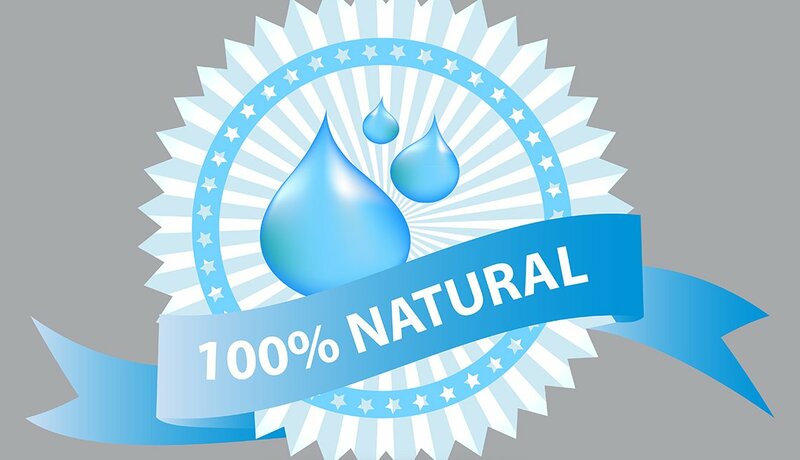 Do you buy products marked 'all natural'? That phrase may sound healthy, but now food companies are being sued for false advertising because the term is meaningless. Even the Food and Drug Administration can't define a "natural" product. In the face of those lawsuits, brands like Pepperidge Farm and Naked Juice are removing the "natural" claims. Do you wash your face twice a day? Well, that tight, squeaky-clean feel your face gets after washing may not be a good thing, especially for dry, aging skin. Dial back the washing, says New York dermatologist Shari Lipner, M.D. Wash your face at night, but in the morning rinse, pat dry and use a moisturizer with sunscreen. 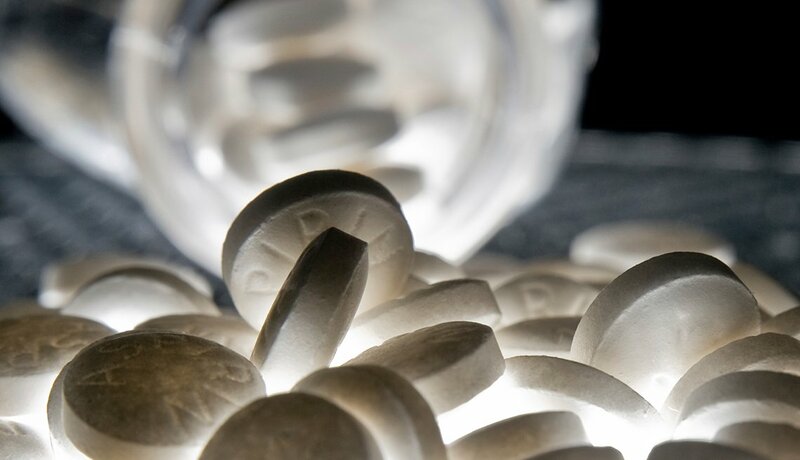 Do you take a low-dose aspirin in the morning? You may get more protection from a heart attack if you take it at night, according to a new Dutch study. Platelets, which can form clots, are at their highest level in the morning. A nighttime pill reduced levels more than a morning pill.